It's been just a week since NFL free agents could begin negotiating with other teams, but it feels like a lifetime for anxious Cowboys fans. Dallas' seemingly passive approach to 2019 free agency has left many disappointed. Still, there are some moves to recap. As has become their strategy in recent years, the Cowboys have focused on filling up their depth chart and trying to avoid any glaring holes prior to next month's draft. They've re-signed several backups and added at least one likely rotation player. It's still far too early to judge Dallas' activity. Comparing the 2019 roster to last year will depend heavily on the draft, growth from current players, and other factors. But with the "second wave" of free agency upon us, it's a good time to look at who's come, gone, and stuck around so far. The biggest addition so far this offseason wasn't even a free agent, at least not in the purest sense of the term. Jason Witten's surprising return from retirement helped shore up one of Dallas' biggest needs, though it may not preclude them from drafting a tight end high in April. Also at tight end, Dallas signed developmental project Codey McElroy. His experience is in baseball and basketball, having played just one year of college football. But at 6'6'" and 255 lbs., and having spent last year working with the Rams, the Cowboys must see something they're intrigued by. Last week Dallas signed Christian Covington, who had 3.5 sacks for Houston in 2018 playing as a 3-4 defensive end. He should move to DT in the Cowboys' scheme and should be a solid addition to their rotation. Beasley is heading to Buffalo on a four-year, $29 million deal. 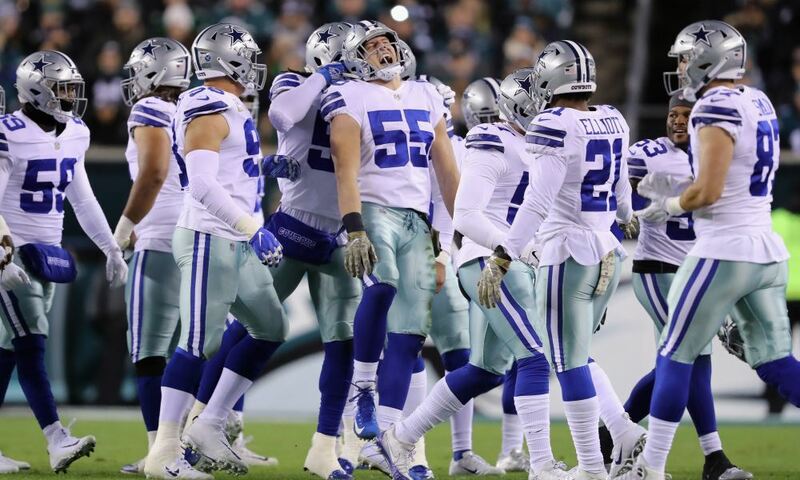 It appeared the relationship soured between Cole and Dallas over his playing time last year, and clearly the Cowboys didn't fight hard to keep him. Damien Wilson followed Anthony Hitchens to Kansas City to help round out their linebacker corps. 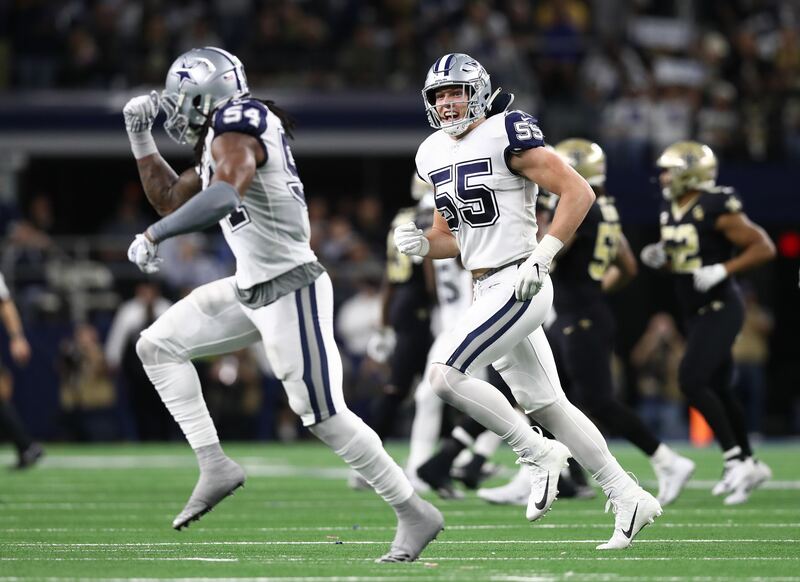 Once it was announced that Dallas was hanging on to Sean Lee in 2019, it was fairly certain that Wilson wouldn't be back. Also not expected back was TE Geoff Swaim, who signed with Jacksonville. 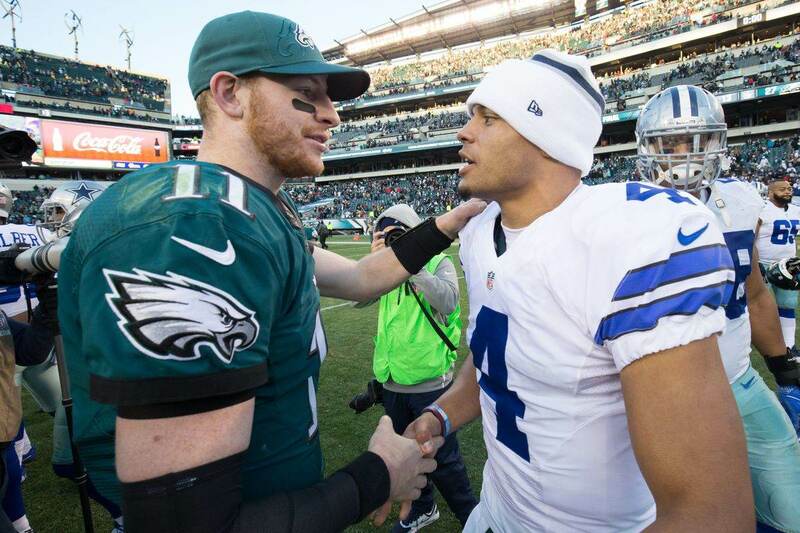 Even before Witten came back, Dallas appeared likely to stick with Blake Jarwin and Dalton Schultz for returning talent and then add an upgrade via free agency or the draft. While still a free agent, nobody expects David Irving back in Dallas or even the NFL after recent activities. Irving appears focused on a Hollywood career and advocating for medical marijuana use at this point. While Dallas put the franchise tag on prized pass rusher DeMarcus Lawrence, his return in 2019 is far from settled. Lawrence has previously sworn he wouldn't play under a second franchise tag this year, and last we heard the two sides are far apart on a long-term deal. Could a holdout be on the horizon? 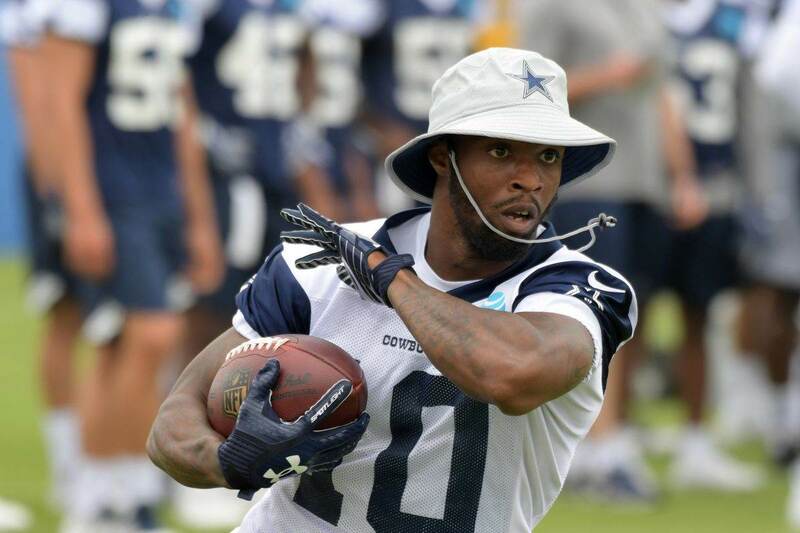 The Cowboys doubled-down on WR depth by re-signing Tavon Austin and exercising their team option on Allen Hurns' contract. Both are able to play out of the slot, meaning we could see more of a rotation approach to replacing Cole Beasley next year. Dallas also re-signed fullback Jamize Olawale, which was a surprise given his low usage rate last year. Perhaps the change to Kellen Moore at offensive coordinator was behind this one, hoping to take better advantage of Olawale's receiving skills going forward. Joe Looney and Cam Fleming will also be back as valuable backups on the offensive line. Looney started 16 games last year at center and also helps at guard, while Fleming will be the swing tackle once again for his second season in Dallas. On defense, Dallas kept Daniel Ross in their DT rotation after solid performance in 2018. Justin March-Lillard return at linebacker, particularly for his value on special teams. And Darian Thompson, a former third-round pick by the Giants, is back as an ongoing developmental player. Today we're already seeing a flourish of free agent activity in Dallas. Reports this morning have them meeting with WR Randall Cobb and S Clayton Geathers, and we haven't even had lunch yet. If this is any indication, next week's recap may have a lot more to discuss.